We do offer a free consultation with no obligation to book an appointment as this allows you to get to know our team, offers you an opportunity to ask questions and gain some expert advice. You will then be better able to decide whether our salon is the right fit for you. Will I need a colour allergy test if I’ve had a colour done before? For health and safety reasons, it is salon policy that new clients undergo a colour allergy test. Better to be safe than sorry. This precautionary measure helps ensure that we can safely apply Aveda colour to your hair without risk of a reaction. Evenings and Weekend appointments are our most popular times and we advise booking at least two weeks in advance to avoid disappointment. For day and midweek appointments just call our salon and our receptionist will happily arrange an appointment that will suit. We politely request that clients inform us as soon as possible if they are unable to keep an appointment. A minimum of 24 hours’ notice is needed for cancellations so that we can offer that appointment space to a client already on our waiting list. Your co-operation is fully appreciated. We ask that you arrive promptly for your appointment. However, we understand that unexpected delays are inevitable. At the salon, we will do our best to keep your arranged appointments, but certain days have heavier schedules and, in that instance, we may have to shorten or alternatively change the appointment to ensure that other clients booked in for that day are not affected. Customer satisfaction is very important to us. 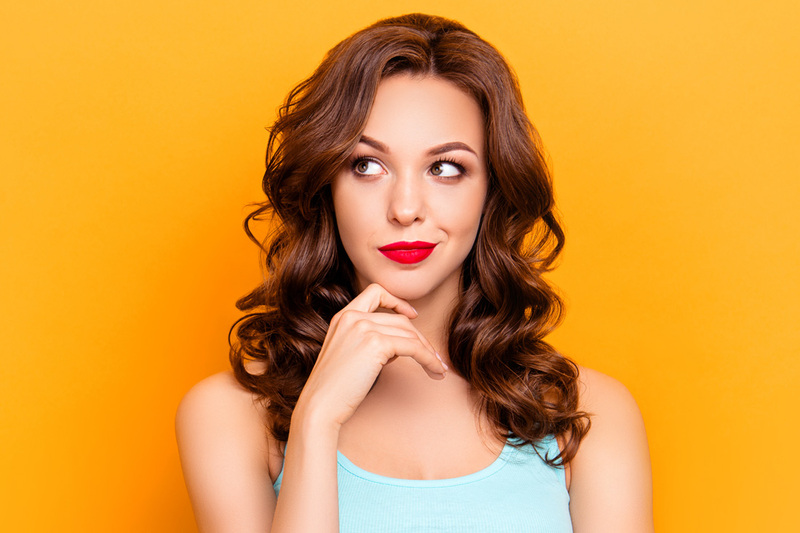 If for any reason you are not happy with the outcome of your appointment, we would appreciate if you would let your stylist or a member of our team know as soon as possible. Be assured that we will do everything that we possibly can to resolve anything that you don’t like about your hair and get the desired result. We do not offer refunds. However, if you are not happy with your hair then we will work hard to ensure you get the desired result. We will refund hair products with a valid receipt. If you have used the product, but feel what you have purchased is unsuitable, we will swap it for something more suitable. Navan has excellent parking facilities and you can pay and display for a maximum of 2 hours before you will have to renew your ticket. The nearest parking lot to our salon is the Fair Green opposite St. Mary’s Church. We accept all major Credit & Debit cards including Visa and Mastercard. We currently do not offer a rewards card for services. However, we do run promotional offers, i.e. ‘recommend us to a friend’ and receive a discount off your next cut or colour.